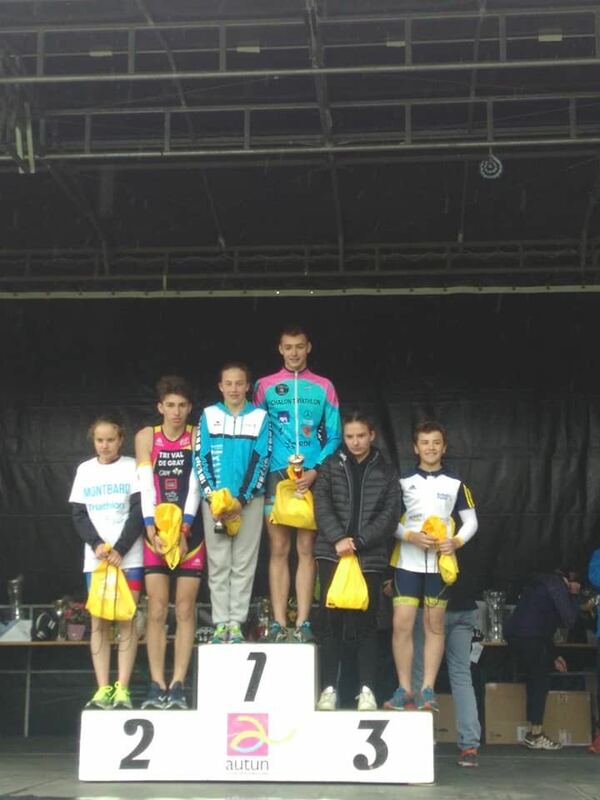 Noémie & Leo on the podium in Autun [FRA] – X3M TRIATHLON MERSCH asbl. 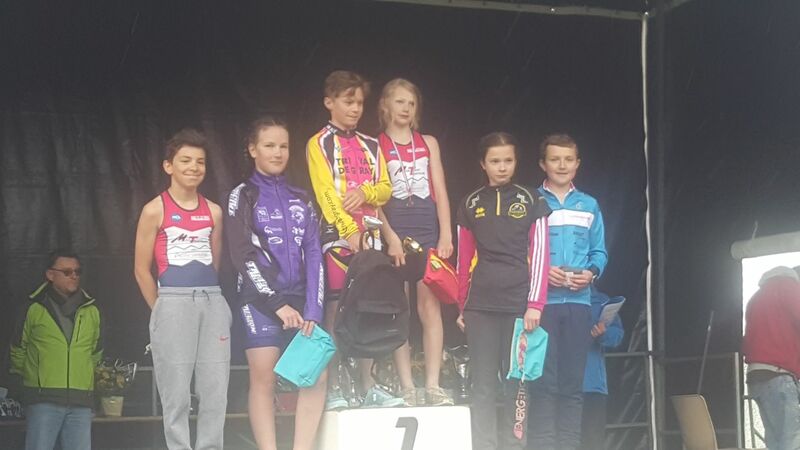 Noémie Ries and Leo Weishaar participated at the semi-finals triathlon ‘Championnat de France Jeunes’ in Autun/Bourgogne-Franche-Comté. 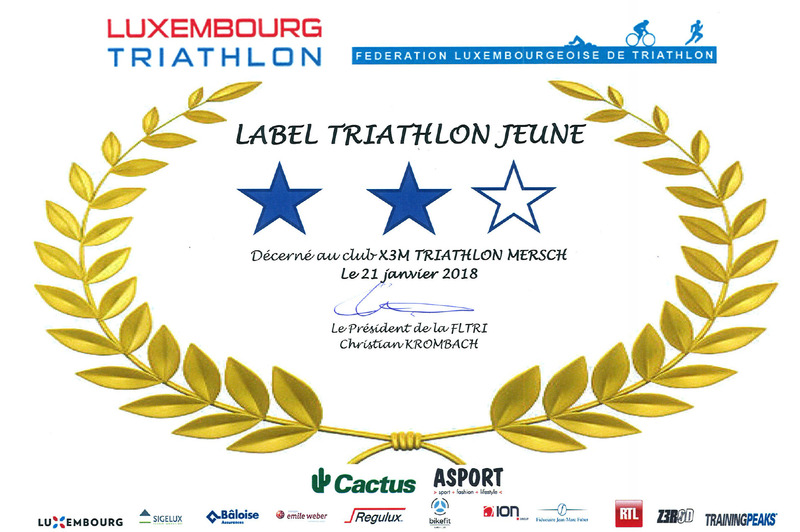 Both athletes represented the national triathlon federation FLTRI and were accompanied by the national trainer Cyrille Eple. 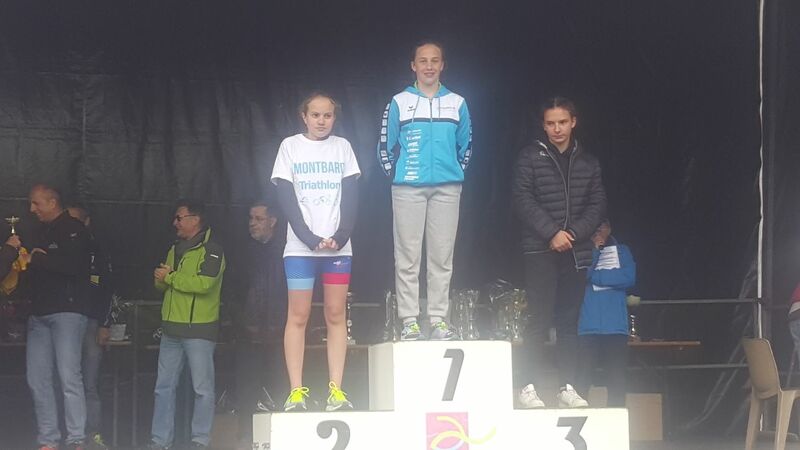 Noémie managed to finish on 6th rank overall in mixed male and female ranking – even more, she won the female category!!! Leo finished just one step behind on 7th rank out of 35 athletes resulting in a 3rd podium rank in male benjamin category. Congratulations to both of you!